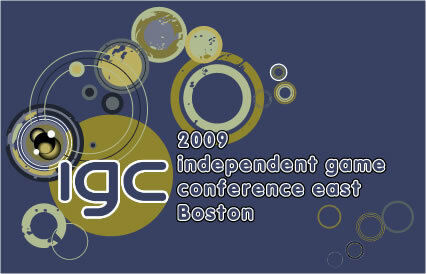 The last IGC East and West Conferences were a BIG success. 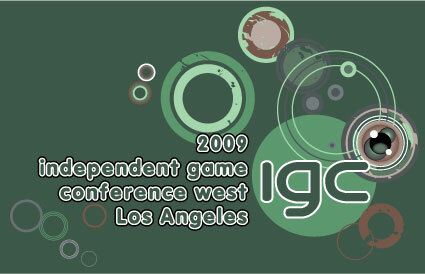 The NEXT IGC Series Conferences will be even better! You may work for a large company, a smaller studio, or even be looking to start your own company. Some of the most independent thinkers in the world are game developers. Because the independent mind of the game developer is what turns good ideas into a great game. The Independent Game Conference exists to bring these minds together and provide an experience that is focused on what game developers want to talk about. The INDEPENDENT GAME CONFERENCE aims to remove the sales pitches and replace them with sessions geared toward the needs of game industry professionals. This two-track conference will deliver sessions that address the technology and business issues and answer the question "How do I make my company successful?"